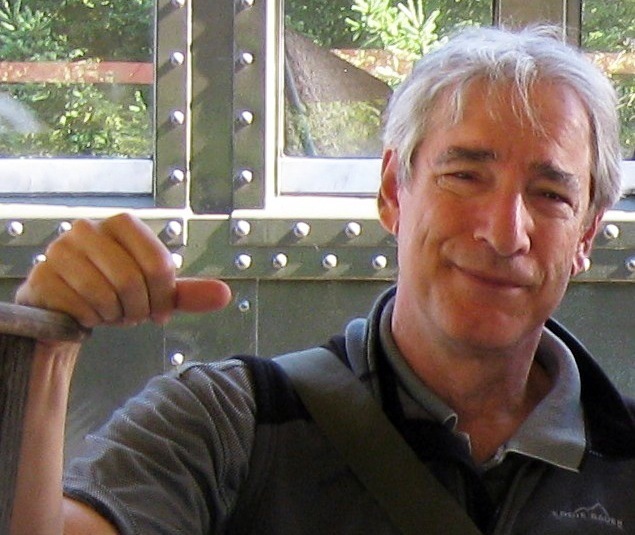 Howard Lakin penned several “Dallas” episodes as a freelancer in the early 1980s, then returned to the series as a writer and producer for its final three seasons. To my delight, he agreed to share his memories of working on the show, as well as his thoughts on the TNT revival. 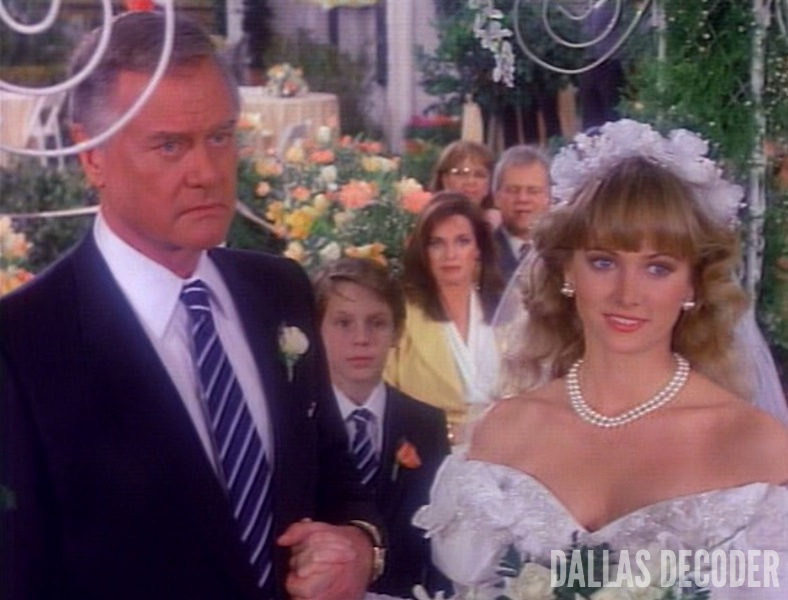 You wrote some of my favorite “Dallas” episodes, beginning with “The Fourth Son,” the one where Ray discovers Jock is his father. What do you remember about making it? Not too much, honestly. But my own dad was adopted so I’m sure I was able to find plenty of emotional traction in the Jock-Ray relationship. And I think that also might have been a factor later on when I got to plot the J.R.-Vanessa Beaumont-James Beaumont illegitimate son story. That’s interesting. Did that happen a lot – your drawing on your own family experiences when writing for the Ewings? In some of the subtle details, maybe. But not in any real core way. How did it feel when you’d see “Written by Howard Lakin” appear on screen? Funny to think back on it. But I was in my 20s during my first three-year stint as a freelance writer for “Dallas” and most of my close friends were not TV watchers. Even my wife wasn’t much of a TV watcher so it was kind of hard to muster up a feeling of self-importance when I saw my name onscreen! Although secretly … yeah, it was cool. Did you have favorite characters to write for? Don’t know why this came to mind, but I remember this one scene I wrote for J.R. where he had to walk into a swimming pool fully clothed in order to cut a deal. [“Sunrise, Sunset” during Season 13 – Ed.] But when I saw the dailies, Larry Hagman had ad-libbed a kind of Texas strip tease before getting wet. Off came his hat slowly, off came his watch slowly, out came his wallet, almost seductively. Larry Hagman gave J.R. such character nuance that writing J.R. was fun; whatever I brought to the table, Larry made it better. That said, I also especially enjoyed writing Sue Ellen. Her long character trajectory was one of the most engaging to work on. “Wedding Bell Blues” always pops into my head. It was the first “Dallas” episode I both wrote and produced and it marked a change for the show. “Dallas’s” ratings were being impacted by fresh new competition in the late 1980s. These new shows had a much faster pace and a lot more flash. [Producers] Len Katzman and Art Lewis both wanted to keep the show moving forward so it was agreed we’d try to change with the times. “Wedding Bell Blues” was the first step in the process. I guess the feeling at the time was that if we were going to grow old, it wasn’t going to be a rocking chair thing. We were going to take some chances and go down fighting. I love “Wedding Bell Blues”! That’s the episode where a storm strands everyone at Southfork on the night of J.R. and Cally’s wedding. 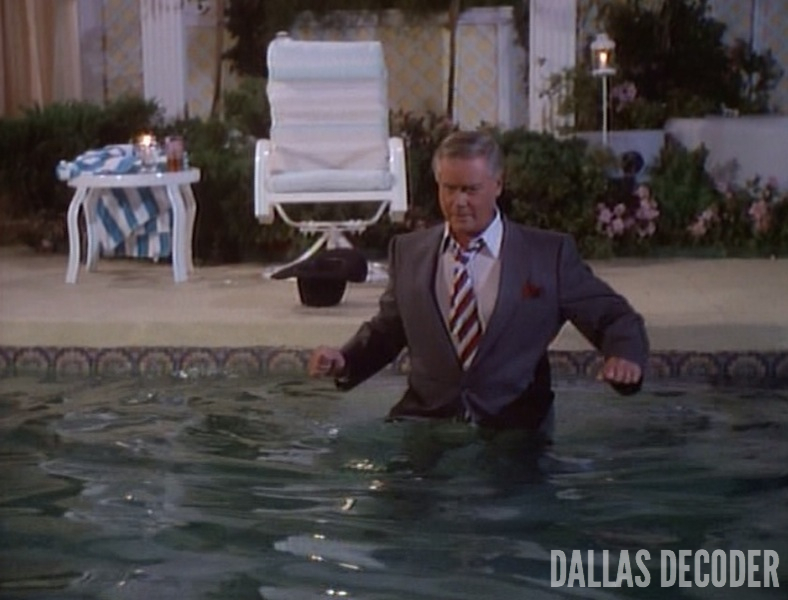 It’s probably one of the most light-hearted “Dallas” episodes. Larry Hagman directed the episode and really had fun with it. Not really, not that I can remember. More credit to Len Katzman. He was that rare exec producer who came up the hard way, sweeping out sound stages as a teenager – I think I have that right – followed by decades of hands-on experience. He had a great grasp not just of his own job but he really understood the intricacies and elements of everyone else’s job. And in an industry that is known for “creative conflict,” he had a calming influence, it seemed, on everyone. This translated into a “no surprises” kind of show when it came time to look at the rough cut. What was it like to work on “Dallas” toward the end of its run? It seems like a lot of fans are critical of the final years. What’s your response? Instead of focusing on negatives, because in a weird way that just tarnishes the show’s overall reputation, I’d love to hear about some upbeat takeaways from the show’s later episodes now that 20-plus years have passed. What was fun, what made folks feel, what do they still remember with fondness, you know? After 20 years, it might be time to look back and re-visit the good stuff. Personally, having experienced both the glory years and the do-not-go-gentle-into-that-good-night years, I prefer the latter. CBS, Lorimar and Elvis had left the building. Len had won the right to bring the ship home all on his own and in terms of working conditions, it had the most relaxed vibe of any show I ever worked on. Do you have a favorite storyline from those final years of the show? Something you think worked really well? Off the top of my head, I think …well, I don’t know if these were the story lines that worked best but I really enjoyed crafting the three romances which featured Bobby-April, J.R.-Vanessa, and especially Sue Ellen and Don Lockwood because I was determined that Sue Ellen should have a powerful, positive walk-off ending. I really enjoyed Ian McShane. He was fun to work with and a cool dude – aside from being an awesome actor. Gayle Hunnicutt was a class act and a nice person to boot. And Sheree Wilson did a good job with the long romantic build-up and payoff in Paris with Patrick Duffy. If the show had been renewed for a 15th season, do you have any idea what storylines you might have pursued? Any idea how the cliffhanger with J.R.’s “suicide” attempt would have been resolved? I don’t remember any discussion of “what if” so I can’t help you there. If we had known there was going to be a 15th season, I doubt very much that the suicide storyline would have been used at all. You’ve talked in past interviews about how every “Dallas” character reflected some facet of Leonard Katzman’s personality. Can you talk a little more about that? It’s just my opinion. But here’s an example: Art Lewis and I would sit with Len for endless hours in his dark office, windows shut, stuffy as hell, hashing out stories. I would have mock arguments with Art, each of us taking the story choices in different directions. Len would just listen. More argument, Len would just listen. Ideas, ideas, how a character should react, what would Bobby do, whatever, then at some point Len would literally swivel in his chair so we couldn’t see his face – this could last for five seconds or two minutes. Then he’d swivel back and give us a satisfied smile and let us know which of our many ideas were correct according to the grid through which he saw the whole arc of the show. It was like he could slip into the skin of each character. Any thoughts on what Mr. Katzman might make of the new TNT series? And what do you think of the show? I definitely like the new show. It’s really remarkable how it remains true to the spirit and mythology of the original and yet adds all this new good stuff. Can’t speak for Len Katzman but I know he’d be very pleased with its success. 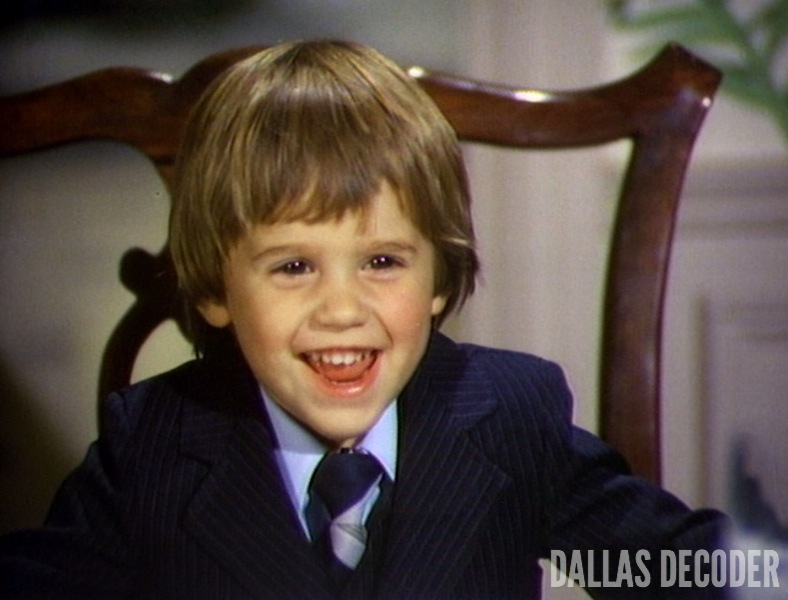 It’s funny: One of the first episodes you wrote, “Head of the Family,” ends with little John Ross sitting in Jock’s chair at the head of the Southfork dinner table. It kind of predicts the whole TNT series! Damn, I totally forgot about that. You’re now a rare book dealer. How did that come about? Showbiz, especially episodic work, is so adrenaline-driven that I really needed ways to chill. Before I got my MFA degree at UCLA film school, I got a degree in lit from Antioch College. Charles Dickens, Jane Austen, Thomas Hardy – read everything they wrote. Decided to collect their first editions. Built such a good collection that eventually it morphed into Lakin & Marley Rare Books here in San Francisco. You just published a novel. What can you tell us about it? It’s brand new, called “California Noir.” You can buy it on Amazon or ask for it at your local bookshop. It’s an emotional thriller, equal parts suspense and romance. Don’t want to do any spoilers so, in classic TV shorthand, think of it as “Dallas” meets “Casablanca,” a film noir novel that’s just as much a love story as it is a mystery to be solved. Live long enough and you can end up literally watching hundreds and hundreds of television series, many absolutely brilliant, most the usual re-mix or formula. “Dallas” is much more saga than series. Its narrative is expansive, and larger than life and convoluted in a good way. From my point of view, what makes it endure is also what makes it iconic. I mean, despite its oversized Texas storytelling, anti-heroic bluster and Dickensian cast of characters, there is still so much to care about on a human level and a whole lot of universality in how it deals with complex family love, family business and family conflict. That’s my take on it anyway. Nice interview! I liked reading his perspectives about the show’s later years, how it had to change with the times. “Wedding Bell Blues” sounds like fun. I also like his discussion of working with Larry Hagman. “Wedding Bell Blues” is a hoot. I watched it again recently and it holds up well. It’s fun to see everyone — even Cliff! — spend a dark and stormy night at Southfork. Thanks BF. Mr. Lakin was really gracious to answer my questions. He’s a terrific writer and I was thrilled to interview him. A real class act. Very cool by the way that he likes the new show! Me too. They were the hottest couple on the show, bar none. Great interview! I think it is great that Hagman adding to the show did not upset Lakin and instead is appreciated. That is so cool that you were able to get this interview. I know my wife will enjoy his book “California Noir”. I have a strong feeling I am going to be getting it as a Christmas gift for her. I am a huge fan of Sue Ellen and like reading what Lakin had to say about writing for character. I have to say that Dallas Decoder is a great website. Thanks for all of the work you put into it! Great taste. LOVE Sue Ellen.